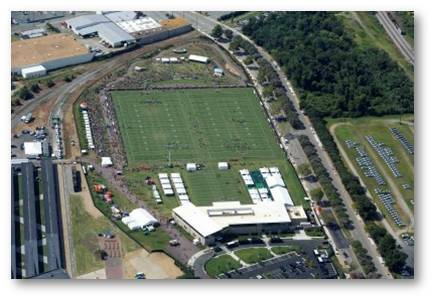 A key development project of the Richmond EDA, The Bon Secours Washington Redskins Training Center set a new standard for NFL summer training camp’s facilities. Designed especially for the Redskins, the center’s facilities are state-of-the-art in every way and include two natural grass football fields that get put to the test during the three-week training period. The Redskins broke the NFL record for training camp attendance in its first year, with more than 165,000 fans enjoying the facility and festivities. 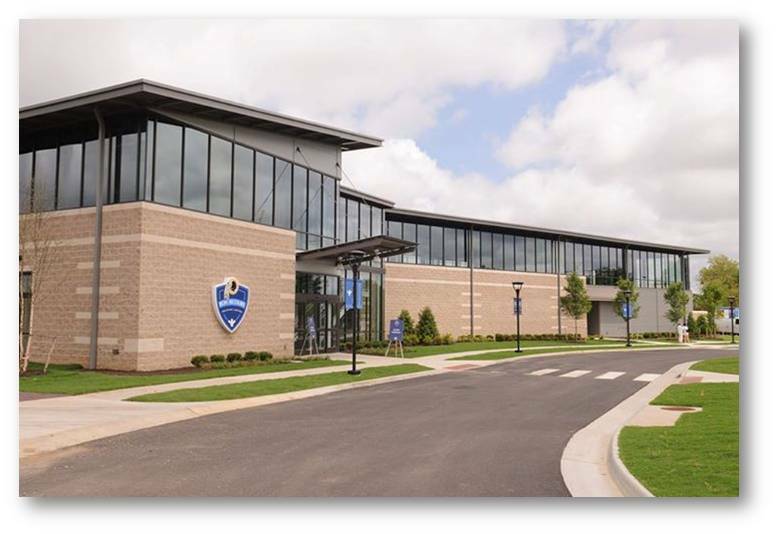 Bon Secours Virginia Health System has ensured the facility serves as a valuable year-round resource for the community when camp is not in session.